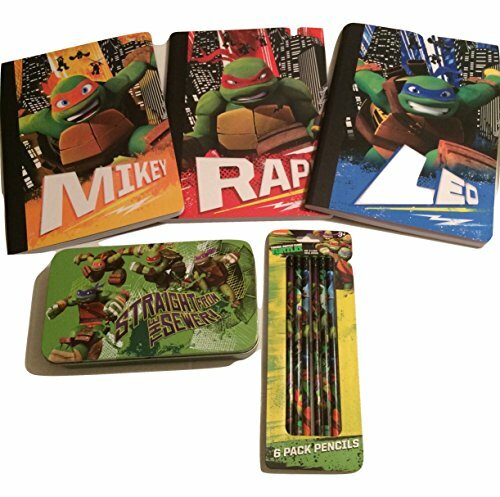 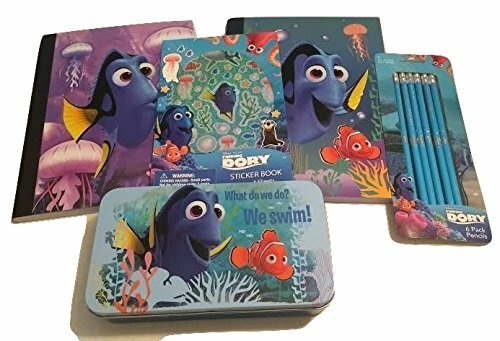 Finding Dory and Finding Nemo fans will love this Disney Pixar Finding Dory Back to School Supply Bundle. 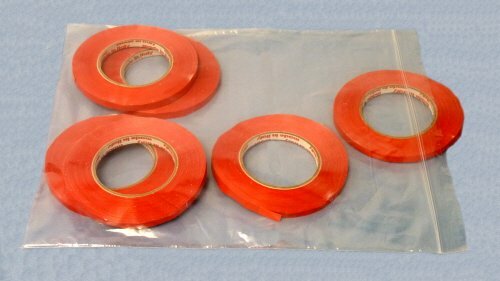 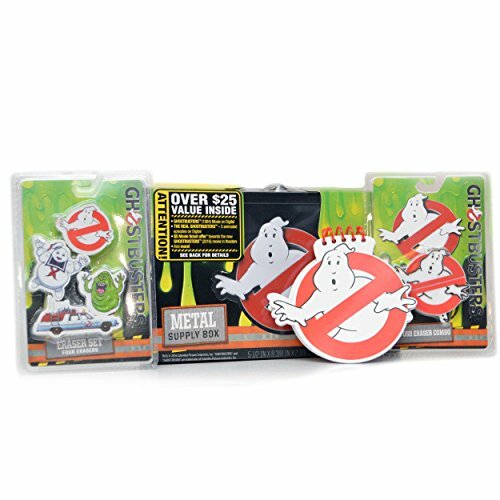 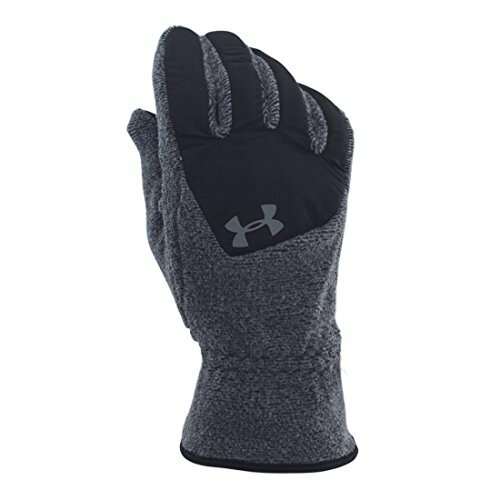 Bundle is complete with 5 items. 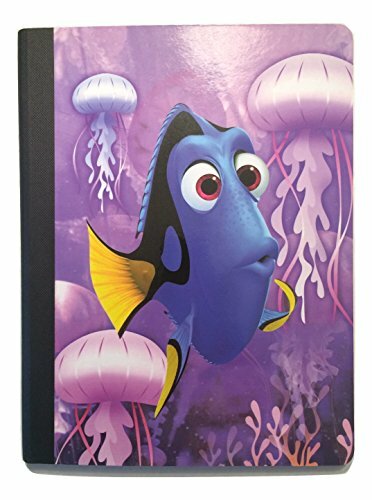 Bundle contains Two (2) Finding Dory Wide Ruled 100 Sheet Composition Notebooks, One (1) Finding Dory Storage Pencil Box, One (1) 6 pack Finding Dory Themed No. 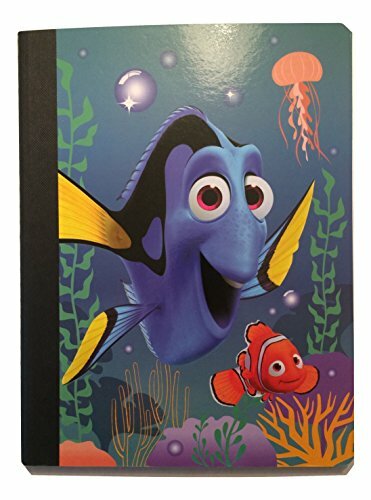 2 Real Wood Pencils and BONUS Disney Pixar Finding Dory Sticker Book with over 100 stickers.